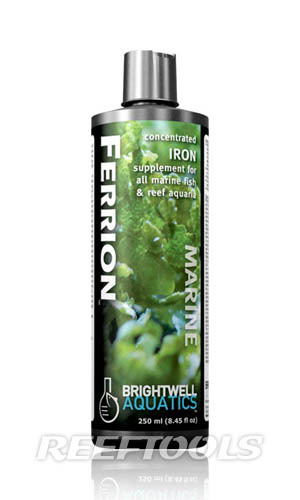 Ferrion by Brightwell Aquatics is a concentrated Iron supplement intended to improve the nutrient export ability of macroalgae such as Caulerpa spp., and Chaetomorpha spp. Brightwell Aquatics claims that without actively dosing Iron, it is likely that your macroalgae is not reaching it’s full nutrient uptake potential. 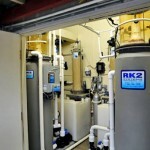 Appropriate Iron levels can be reached by daily dosing 1 drop of Ferrion per 25-gallons of aquarium water. 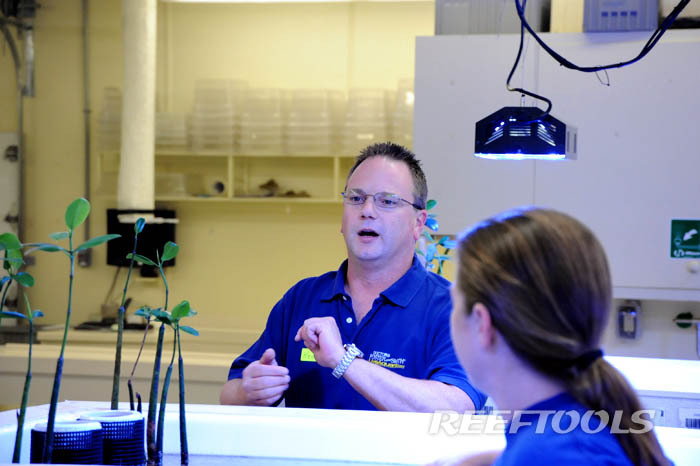 Brightwell Aquatics promised color intensity of your macroalgae, and encourages you to measure nitrates and phosphates daily to observe and document levels. Dosing magnesium and potassium is also recommended for long-term health of macroalgae. 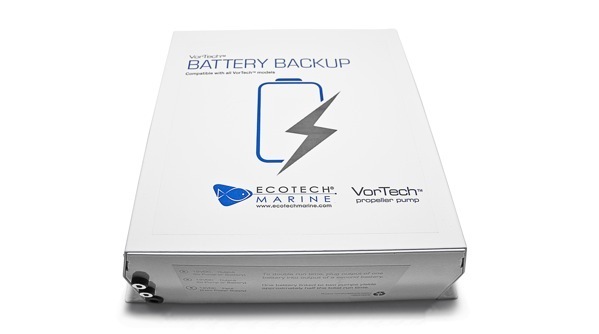 EcoTech Marine has decided to recall the Vortech Battery Backup Cable. The recall includes cables which were supplied with the original IceCap Battery Backup for the Vortech Propeller pumps (although those recalls will be handled through IceCap Inc.). The issue identified by EcoTech Marine, will only affect Battery Backup cables that are used with the VorTech propeller pumps that are powered by the Wireless Wave Drivers. You can receive your new cable head over to EcoTech’s website and fill out the recall form. The part is also available for purchase at the EcoTech Marine part store. EcoTech Marine has issued a voluntary recall on the Battery Backup cable for the EcoTech Marine Battery Backup. This recall also affects the cables supplied with the IceCap Battery Backup for the VorTech propeller pump, however IceCap, Inc. will be handling the recall of the cables for their accessory independently of us and we recommend that you contact them directly regarding a recall of their cables. It is important to note that this issue only affects those Battery Backup cables that are used with VorTech propeller pumps powered by the Wireless Wave Driver (WWD) driver but this recall will cover all Battery Backup cables regardless of which driver is connected with the cable. Note: this issue does not affect the use of the Battery Backup connection cable when used with MP10, MP10 ES, MP10w ES, MP20, MP40w ES, or any model VorTech pump that does not use a WWD driver. 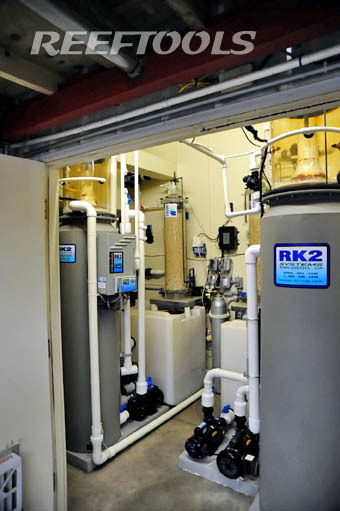 However, anyone that has purchased an EcoTech Marine Battery Backup will be eligible to participate in this recall regardless of what model VorTech propeller pump they are using. To correct this problem swiftly and safely, we have revised the cables used with our Battery Backup accessory to include a cable that has an inline fuse built in. 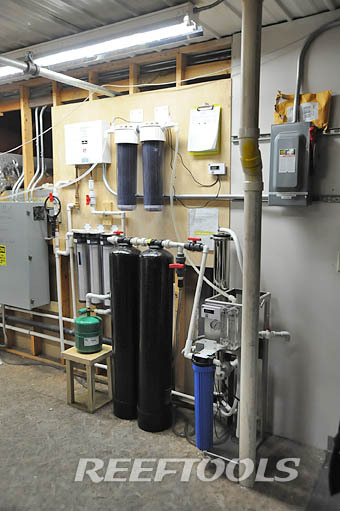 Any purchaser of an EcoTech Marine Battery Backup is eligible for this recall at no cost. Our revised cable will also solve this risk for use with IceCap batteries; however they will be handling the distribution of these components to their customers separately from us. To receive replacement cables, please fill out our recall request form at www.ecotechmarine.com/recall. We will send you replacement cables free of charge upon submission of the form. Discontinue use of the previous connection cables. Note that we are not requesting that you return your non-fused cables to us. Please destroy the non-fused cables by cutting them in half and dispose of them so that they cannot be used. If you have any questions, please email us at service@ecotechmarine.com or call us at 1-888-785-0338. If you are an international client, revised battery back cables will be supplied through your local distributor, a list of who are available on our website here. In order to improve the efficiency of this action, we will also be selling cables through our parts store below our cost to any customer that wishes to place an order immediately and forego the recall paper work. The revised cables will be available on our website for $1.50 each plus $3 shipping to US customers only for a period of approximately three months from the date of the recall. From this date forward, all EcoTech Marine Battery Backups will contain the new fuse styled cables, which are distinguishable by the presence of a fuse holder built into the cable and a label showing part number 10427. However, there may still exist inventory that will contain the previous non-fused cable. If you purchase an EcoTech Marine Battery Backup from a vendor and it does not feature the new style cable with fuse, please contact us for your replacement cables. Here’s a video of Sea Shepherd CEO, Steve Roest flying and investigating the situation in the Gulf. This video really give scope to the problem in the gulf. Miles upon miles of oil, resulting from between 50,000 and 150,000 barrels of oil spilled per day. Established in 1977, Sea Shepherd Conservation Society (SSCS) is an international non-profit, marine wildlife conservation organization. Our mission is to end the destruction of habitat and slaughter of wildlife in the world’s oceans in order to conserve and protect ecosystems and species. In Europe, Sea Shepherd is in the process of preparing large vessels that will provide a floating support facility for qualified experts working on the rescue and protection of wildlife. Back in March, we told you that ORA announced captive bred mandarins, then a few days later, we showed you the ORA captive bred Mandarins at the Global Pet Expo in Orland. 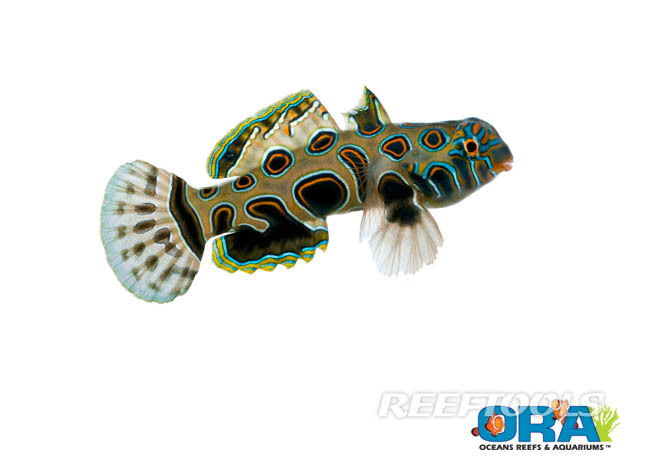 Well, ORA has now released their first batch of 100% aquacultured spotted mandarins. Again, these captive bred mandarins have been trained to feed on frozen foods and pellets. Since the mandarins are still growing, ORA recommends that you feed at least twice daily. 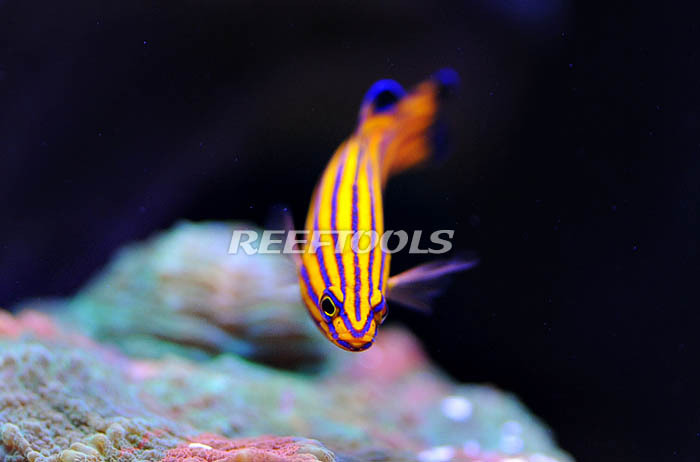 These young mandarins are best kept in a peaceful reef community. ORA is pleased to announce the initial release of our first batch of 100% aquacultured Spotted Mandarins (Synchiropus picturatus.) Our biologists have been hard at work developing the methods to breed and raise these beauties. caught mandarins are difficult to feed and despite best efforts, most of them fail to thrive in aquariums. finding readily available (and affordable) food sources for their exquisite ORA dragonettes. 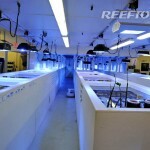 an environment that offers them a combination of frozen, pellet and live foods. 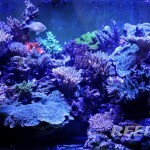 yet “reef-smart” and should not be kept with fish large enough to eat them or show aggression to them. We have been amazed to observe that even at this small size our mandarins are reaching sexual maturity. bodies sport exquisite circular patterns of turquoise, royal blue, orange and black. A lot of you have asked for the second part in this series, so here it comes. 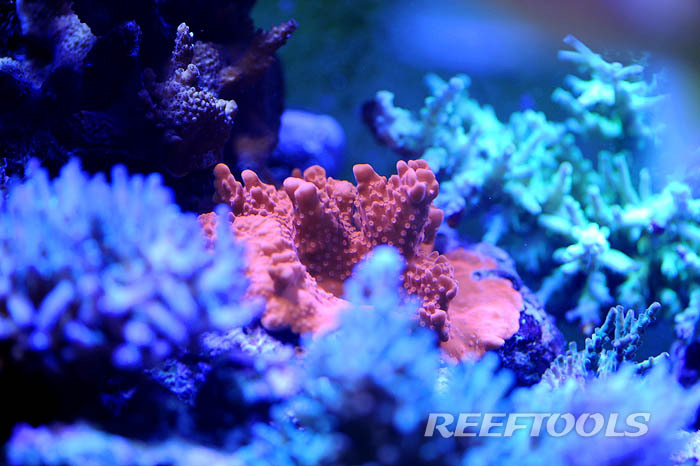 If you have not had a chance yet, check out ReefTools visits Drs. Foster and Smith and LiveAquaria part 1. We have visited LiveAquaria now for a second time this year, so we will incorporate photos from both visits into this article. If you haven’t had chance to read about LiveAquaria, you don’t know what you’re missing. 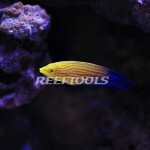 Many of you have probably ordered both Dry Goods and Livestock from LiveAquaria and Diver’s Den, without knowing much about the company and their setup. Well, we’re here to give you a behind-the-scenes look. 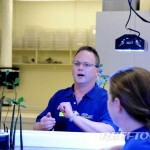 We entered the facility and were immediately greeted by LiveAquaria’s director Kevin Kohen. 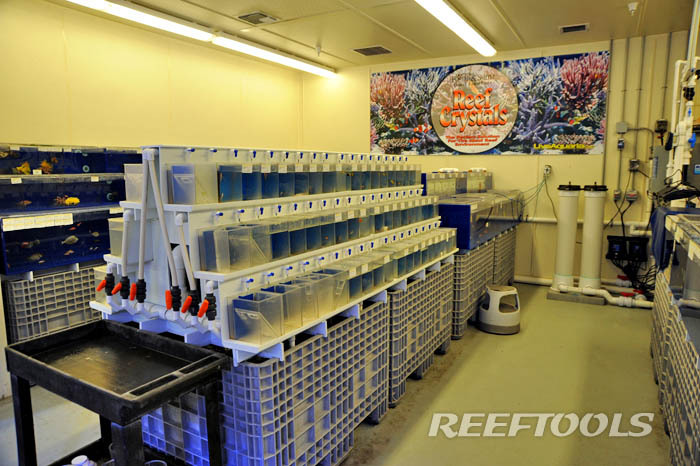 The first thing we noticed when entering the “coral farm,” is just how clean and organized everything was. 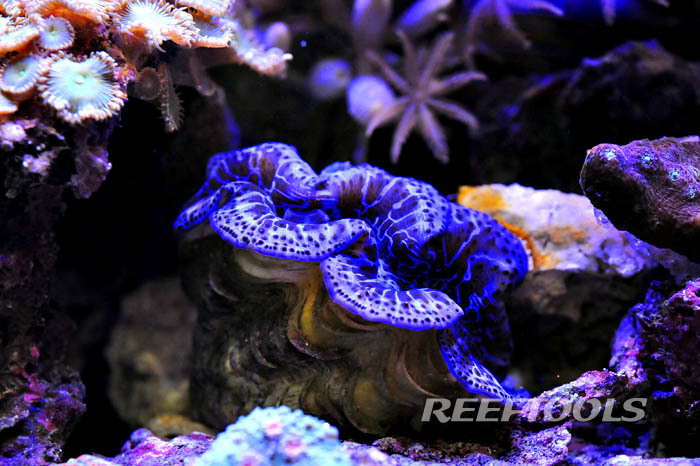 The coral farm is comprised of several raceways, where every inch is covered with healthy and colorful corals and clams. East bin in the raceway has a dedicated metal halide fixture on an automated track. 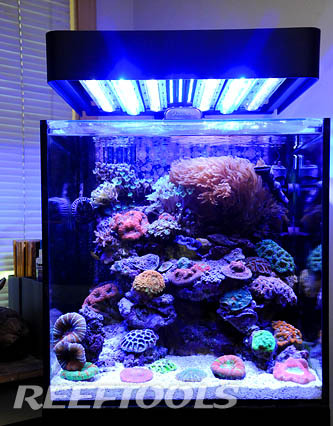 The light is constantly moving back and forth to cover the entire tank. 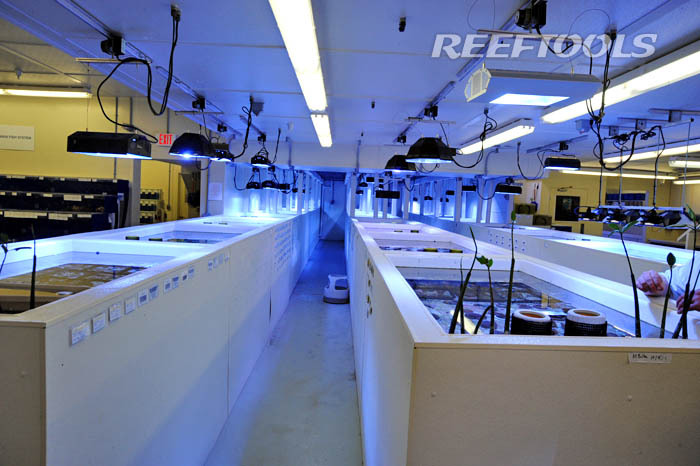 This allows the facility to provide the corals the light they need, while saving energy. 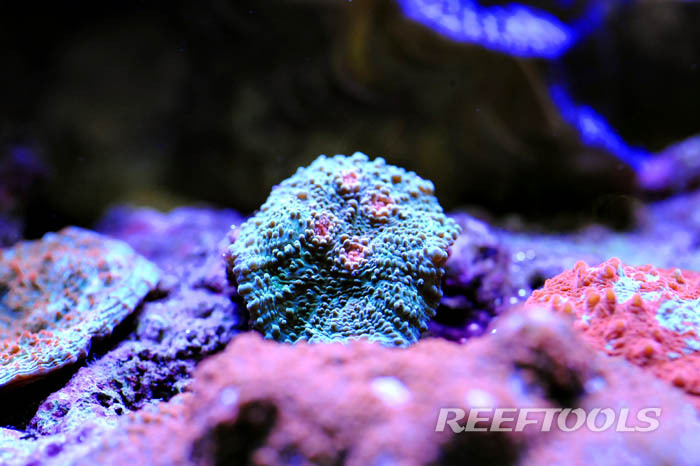 There are 3 separate coral systems, each with their own controller, skimmer, calcium reactor, kalk reactor, etc. 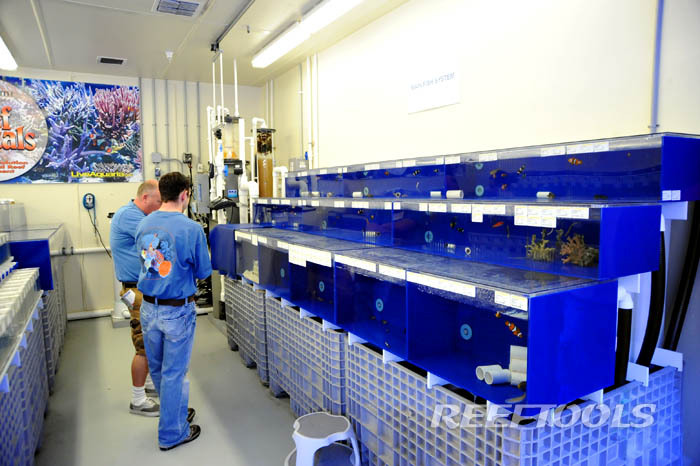 Immediately in front of you, is the quarantine and medication station for fish, where new arrivals are treated. 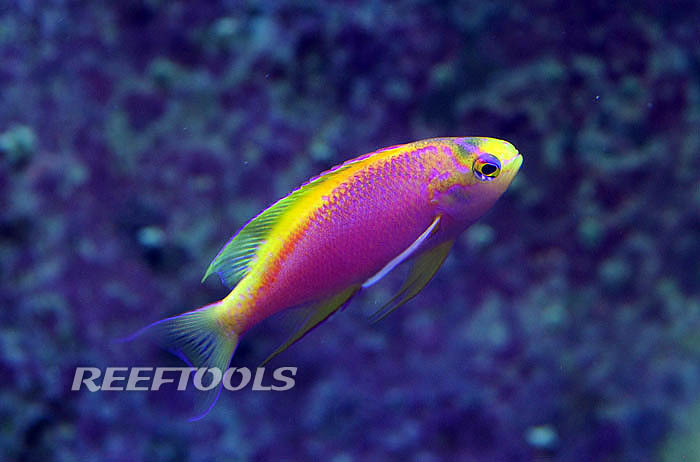 The knowledgeable staff at LiveAquaria places a high priority to provide the livestock with excellent care. To the right of the fish quarantine station, you will see LiveAquaria’s coral quarantine station, containing several large containers where each coral is placed after being dipped. 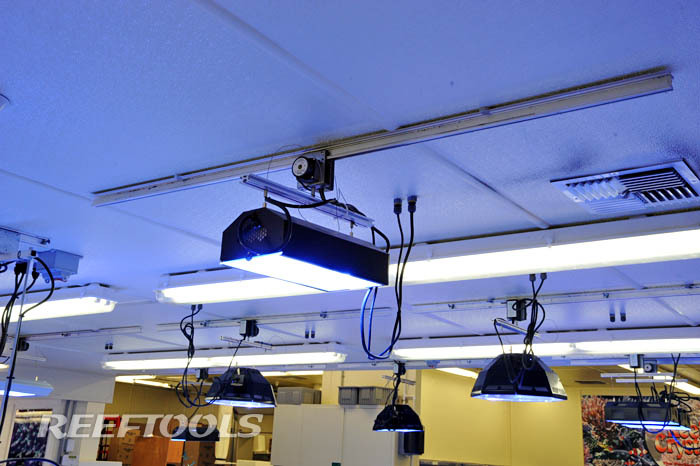 This setup allows the staff to inspect each and every piece that comes in, and identify any pests that it might carry. 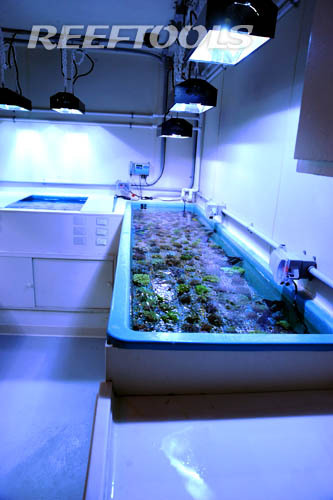 The corals are left in the Quarantine station until they are ready to be introduced to one of the main systems. This prevents any pests from entering one of the large coral system. 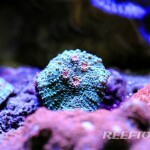 Pay attention here, EVERY CORAL IS DIPPED AND QUARANTINED!! If LiveAquaria puts forth the time, money and effort with 100,000’s of pieces of livestock each year, maybe you should do the same to any new piece you add to your system. As you walk out of the coral Quarantine station, you come face to face with an incredible show tank. 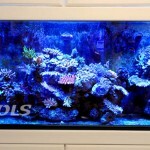 This 265 (84 x 24 x 30) gallon tank is stacked with the most incredible SPS you’ll ever see. 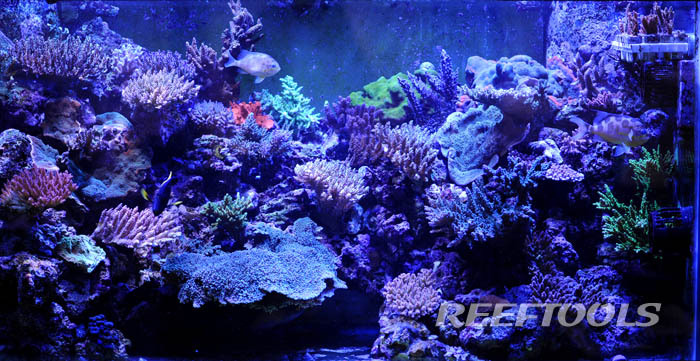 Large Acropora colonies “plague” this beautiful tank, along with a wonderful selection of fish and invertebrates (love the Harlequins). 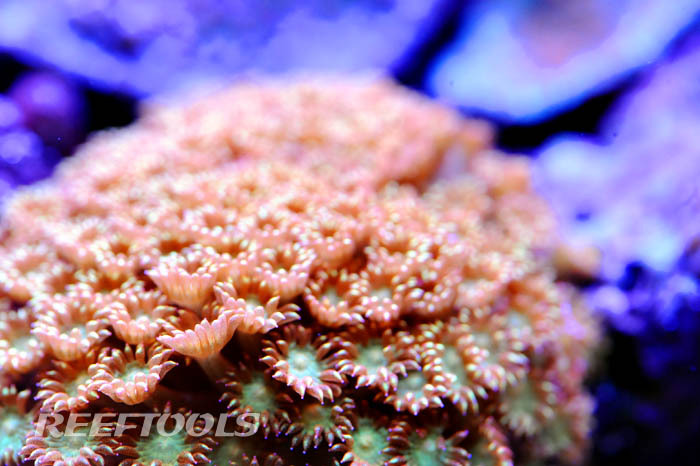 From Australian Echinatas, to Acroporas from Fiji and Bali, this tank is enough to make any coral enthusiast drool. If you can pull yourself away from the show tank, you begin your tour of the coral raceways. I can’t say enough about how nice and healthy the corals, clams, and other inverts were. 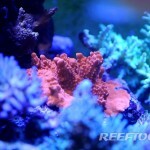 These are the items you see in the Diver’s Den section of www.liveaquaria.com. Each raceway provides a beautiful top-down view of the livestock, and you can see 360 degrees of pretty much every piece. 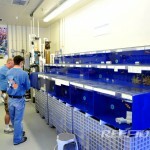 The raceways seem to just go on and on, with every shade of color you could possibly add to your tank. Once you make your way through the raceways, you enter the Diver’s Den fish section. Most fish are kept in their own container, were they are continuously inspected throughout every day, until they are sold and shipped. Even with the massive quantity of fish, the staff knew exactly what was available, and where it was. We enjoyed seeing some rare species occupying many of these tanks. 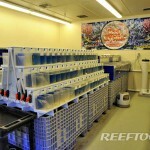 A huge advantage of this setup, is that it allows the staff to ensure that each fish is eating. LiveAquaria prides itself on selling healthy, almost all of which are used to eating frozen food. This greatly increases the likelihood that your new acquisition from LiveAquaria will do so in your system. This is very important, especially for finicky eaters, or difficult to keep fish. We can’t say enough about the amount of care given to the livestock, as well as the extreme attention to details provided by the LiveAquaria staff. 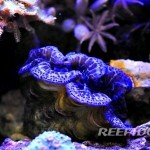 LiveAquaria offers a 100%, arrive alive, stay alive, risk-free 14 day guarantee on fish, coral, plant, or invertebrates. A 30 day guarantee is offered for each Drs. 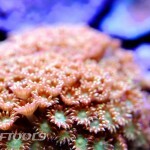 Fosters & Smith Certified Captive Grown coral. Stay tuned to part 3 of this series. 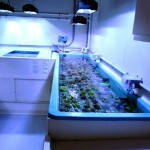 Please check out their site at www.liveaquaria.com. 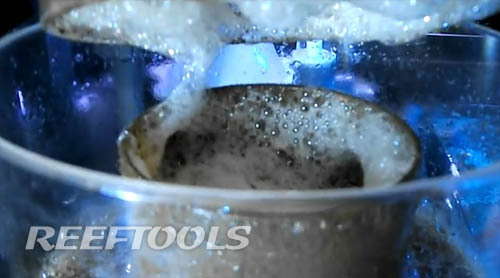 We revealed the release of the New SKIMZ Monzter E Series protein skimmers back in may, where now we bring you some visuals. The SKIMZ Monzter E Series is the result of the integration of cylindrical and cone shaped skimmer chambers. This new design, SKIMZ believes, successfully minimized pre-mature bubble bursting and surface agitation. 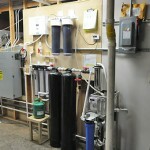 This new design also allows clean water to exit the reaction chamber at it’s base, where it is almost bubble-free. 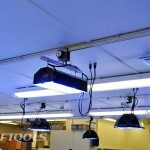 The new Eshopps Nano Overflow Box is a perfect fit for smaller applications. 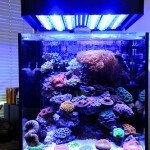 Many hobbyists have smaller tanks they don’t wish to drill, but still want to benefit from the use of a sump. The Eshopps Nano Overflow Box is relatively low profile, measuring 4×2 1/2″, while handling up to 200 GPH. 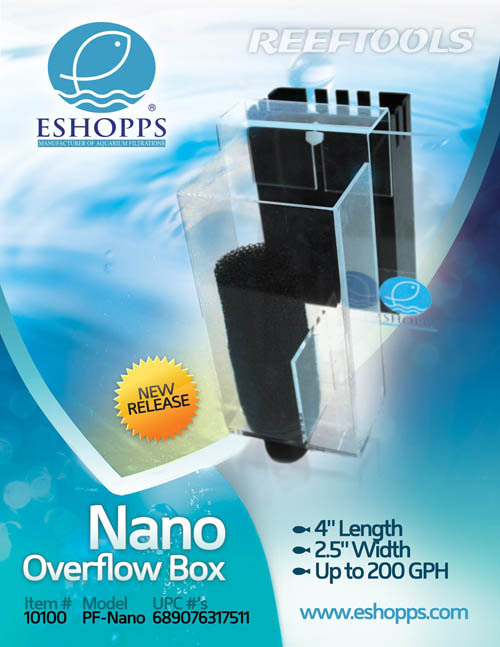 Solidly built, the Nano Overflow Box from Eshopps should be available by the end of July 2010, and should carry an MSRP of $45.99. Hurricane Alex is grounding any booming and skimming operations through Thursday. 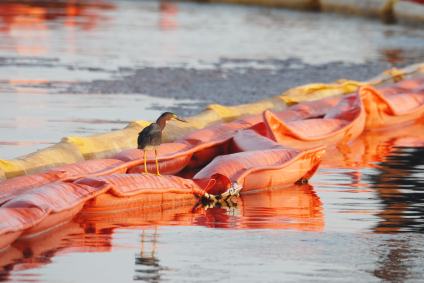 This puts the Gulf Coast at risk of oil washing ashore, contaminating the marshes and bays. The affected areas could include much of the Gulf Coast, from the Mississippi to Florida’s Panhandle, said a Federal official. Hurricane Alex is created 7-foot-high waves and winds reaching upwards of 22 knots down in Mexico. In addition to the rough seas, making it difficult for ships and miles of boom defending the shores, Hurricane Alex destroyed floating barriers put in place to protect vulnerable areas. 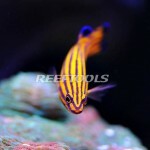 LiveAquaria has added a real gem to their Diver’s Den section. This Aussie Spiny Seahorse Female, Hippocampus angustus, is very hard to find in the US. In their usual fashion, the crew at LiveAquaria has quarantine this seahorse for over a month, and have trained it to eat HUFA enriched live adult brine shrimp, frozen Cyclop-Eeze, and some frozen Hikari mysis and Spirulina brine shrimp. This beautiful seahorse should only be purchased and cared for by an expert! 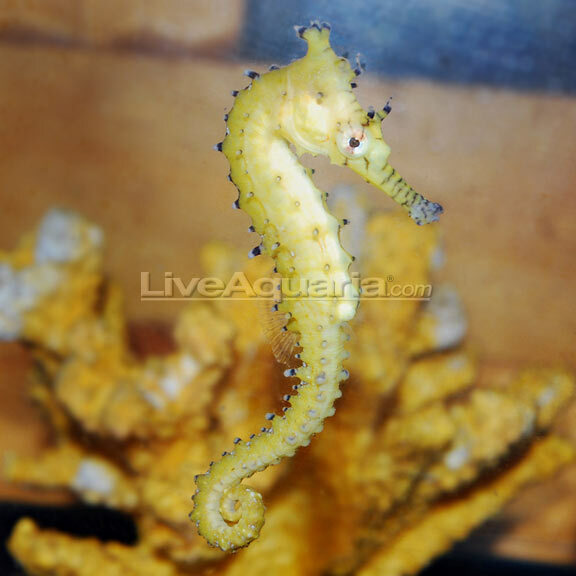 This Aussie female seahorse is 3-1/2″, and the addition of yellow decor will help maintain her yellow coloration. 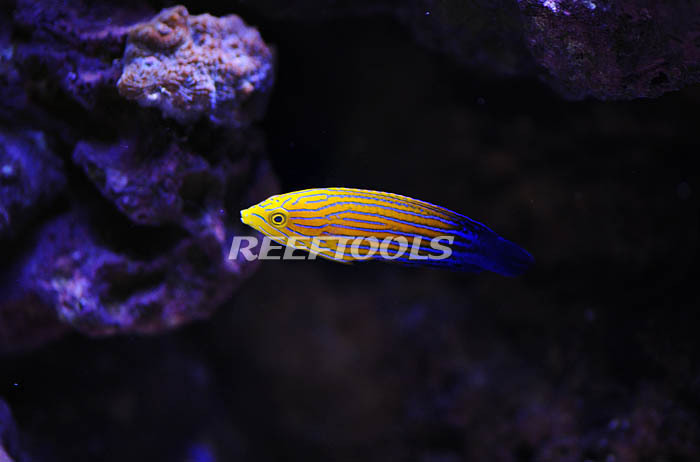 Click here to go to the Diver’s Den listing.